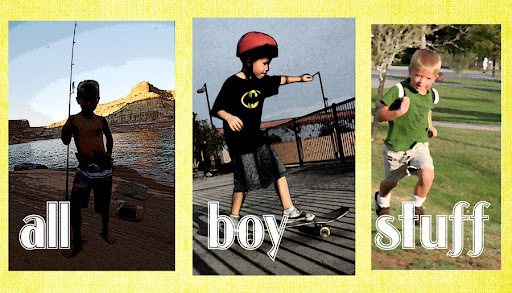 all boy stuff: After Easter? First, establish a race course with your runners. When you're ready to start, separate the players into two or more teams and divide the eggs equally between them. Have the teams line up with the first kid in each group holding his team's eggs in his arms. At go, the egg holders must navigate the course, then return to start and pass their eggs to the next player in line. If a runner drops any eggs along the way, he must stop and pick them up (a tough task with an already-full armload!). The first team whose runners have all completed the course wins. If you only have a few runners, just have them all be on the same team and time each race. With each new race, they can try to beat their old record. Start by numbering all but one of the plastic eggs that will hold your clues with a permanent marker. Decide how long & difficult you want your hunt to be and choose that many eggs. Write a clue to the #1 egg's location and place it inside the empty egg. Then, hide the egg with the #1 on it, in it's respective location. Continue in this fashion until you've hidden all but the egg without a # on it. Hand this egg to your child to begin the hunt.